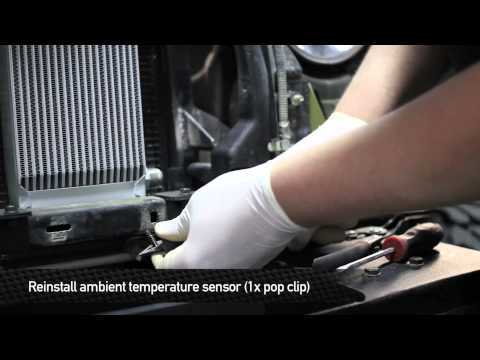 Mishimoto, the world leader in performance cooling products, shows you how to install the Mishimoto Performance Transmission Cooler Kit for the 2007-2011 Jeep Wrangler JK! 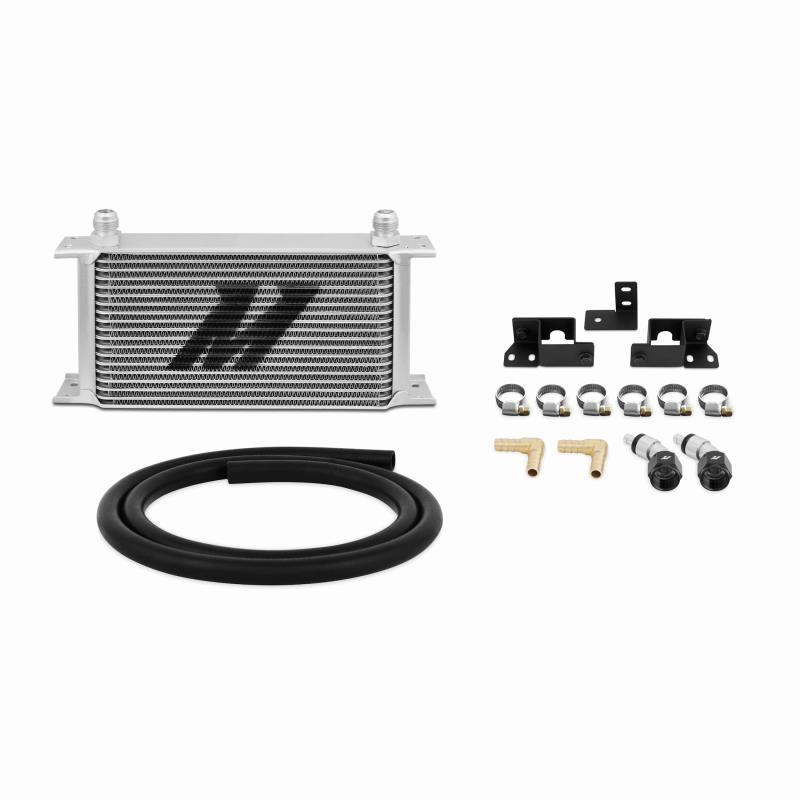 The engineers at Mishimoto have designed a direct fit transmission cooler kit to ensure Jeep enthusiasts can off-road or speed through their daily drives without worrying about an overheated transmission. Jeep Wrangler JK Transmission Coole..